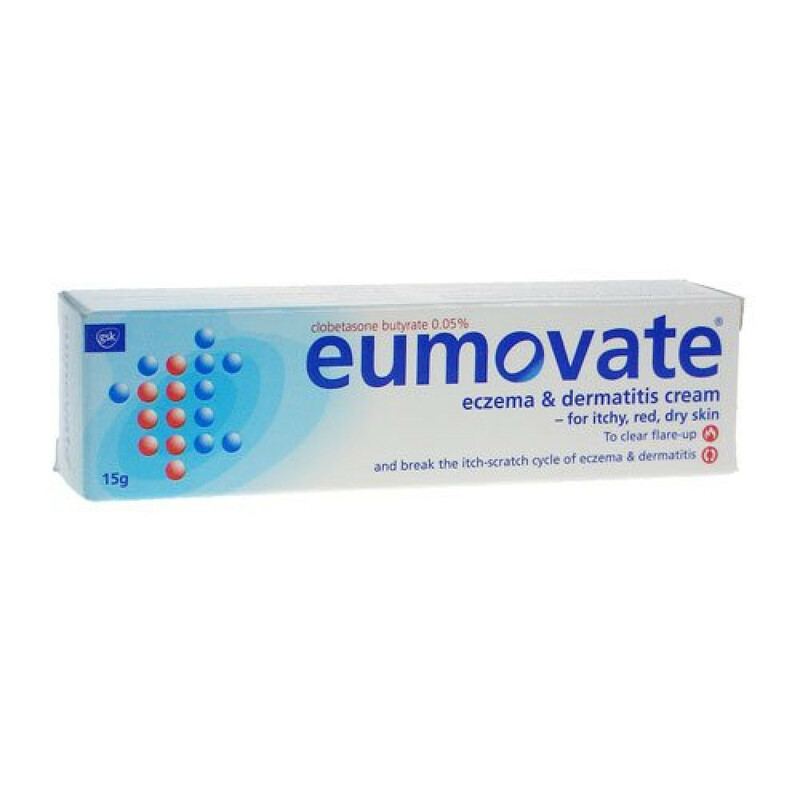 Eumovate Eczema and Dermatitis Cream is primarily used to treat skin conditions like Eczema and Dermatitis. It is a topical corticosteroid. The cream can be used to treat skin inflammations and reduce redness and itchiness in affected skin. It soothes the skin and protects the natural moisture in the skin. Always consult a doctor before using the cream to treat surface skin conditions. Sometimes you may mistake a serious skin condition for dry skin and this can affect the treatment. Use this product as specified by the doctor. If the symptoms persist after a few days, inform your doctor. Do not use this product continuously for a long period of time. 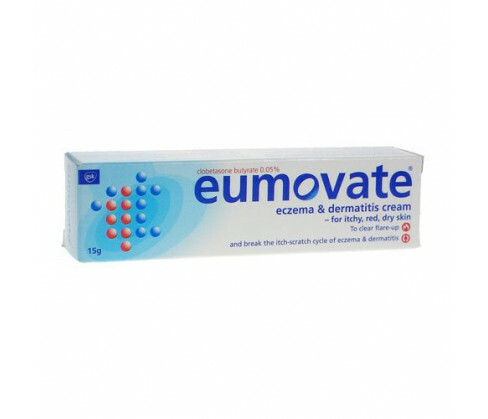 A small quantity should be applied on the affected area of the skin. Care should be taken that not more than one skin cream is used on the affected area. You can use the cream 2-3 times in the day on the skin or as advised by the doctor. Depending on the extent of the skin condition, some doctors may suggest using it more than 3 times a day. Care should be taken when putting the cream on children. The cream falls in the category of corticosteroids. It contains Glycerol, Purified Water, Sodium Citrate, Citric Acid.